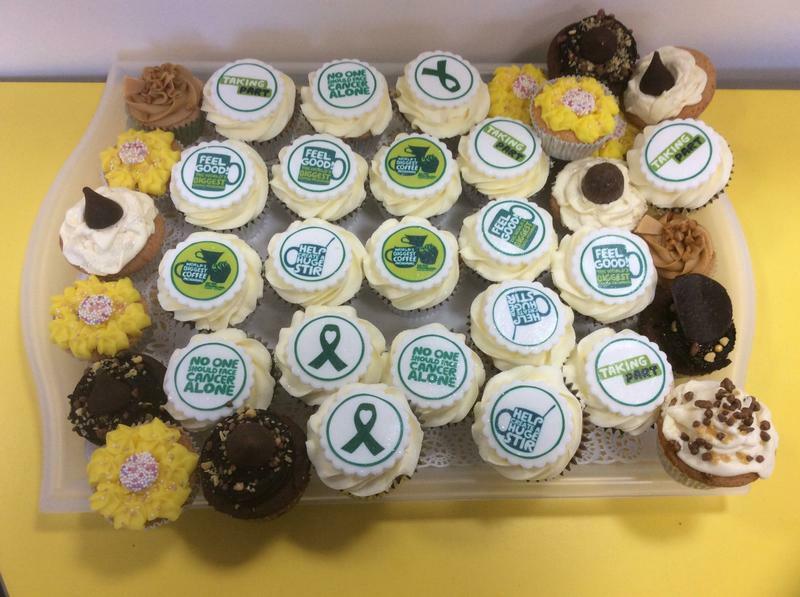 A big thank you to all the parents, carers, pupils and staff who attended our Macmillan Coffee Morning last Friday. 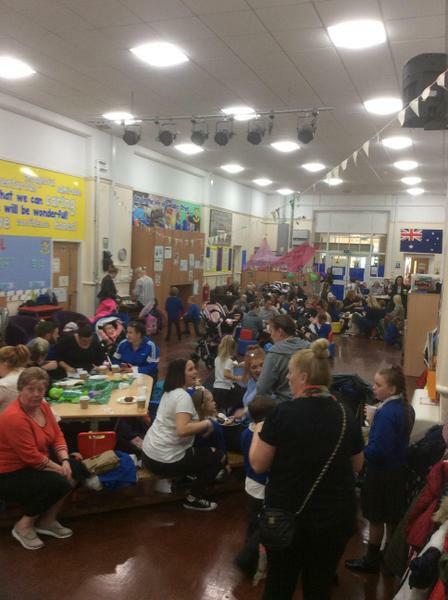 It was fabulous to see so many people turn up and support this great cause, with lots of pupils taking the opportunity to read with their parents / carers, whilst enjoying a drink and a slice of cake! Thank you to everyone who helped out and donated cakes and prizes. 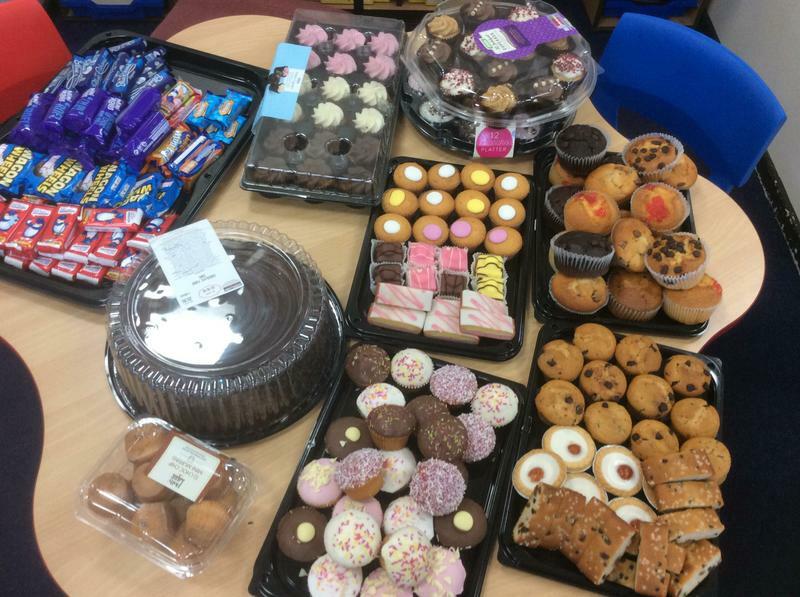 The raffle was held at lunch time and pupils / parents who won a prize, have been informed. We managed to raise a total of £520.03! for Macmillan Cancer Charity. Once again, thank you all for your wonderful support and time at this event. Click on the link below to visit the photos from this event, in the gallery.